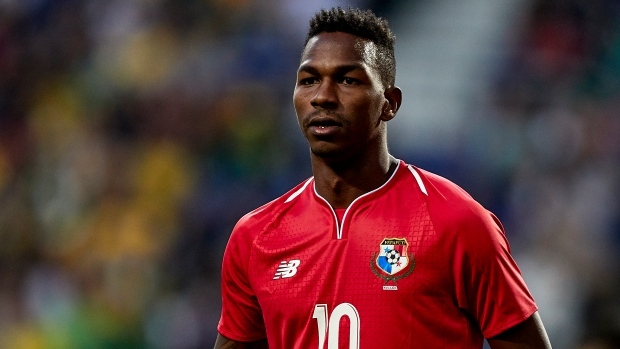 The Montreal Impact have acquired Panama international midfielder Omar Browne on loan for the remainder of the season, with an option to buy, the team announced Tuesday. The Impact acquired the 24-year-old from Panamian club C.A. Independiente de La Chorrera. "Omar is a young attacking player who adds depth to our group," Impact head coach Rémi Garde said in a team statement. "He's technically gifted, quick, and powerful. It's interesting to have a left-footed player who can play both on the left and on the right. I wish him the warmest of welcomes." Browne has scored 15 goals in 49 games over the past two seasons with Independiente.